Dealing with auto damage can be stressful. 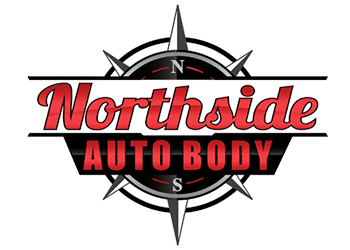 Don't make your situation worse by taking your car to just any auto body shop in Poughkeepsie, NY-choose Northside Auto Body. We're an I-CAR gold-class certified shop, which means our crew has gone above and beyond the required training to make sure you get the best collision repair service possible. No matter what the issue might be, you can trust us to get you back on the road ASAP. Call us at 845-452-7111 now for expert collision repair service. If you need a tow, we've partnered with the pros at Redl's Towing to help you get your car to our auto body shop. Do you need a car to use while yours is in the shop? Don't get stuck without a car-visit our lot today to check out the rental cars we have on-site. We've partnered with Hertz to make the rental process as simple and stress-free as possible for you. Call us at 845-452-7111 now to learn more about the benefits of choosing our collision repair shop.